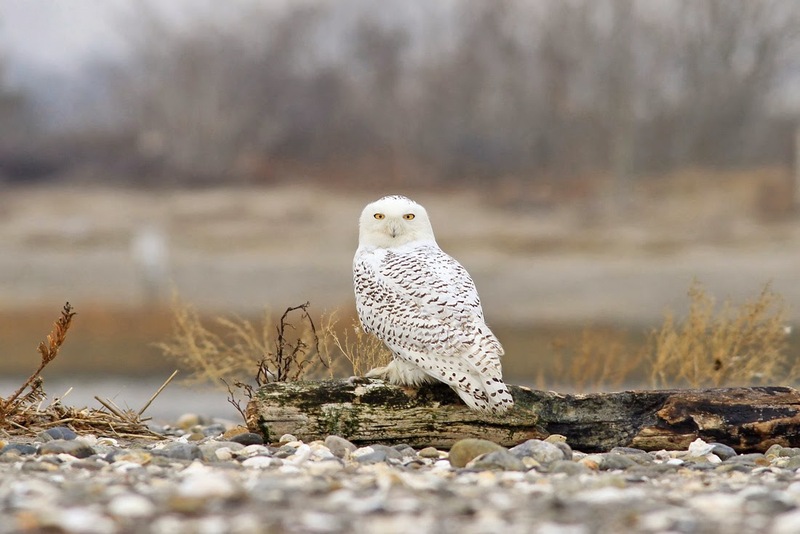 This winter's major Snowy Owl invasion resulted in a couple individuals wintering in Stratford/Milford at the mouth of the Housatonic River. 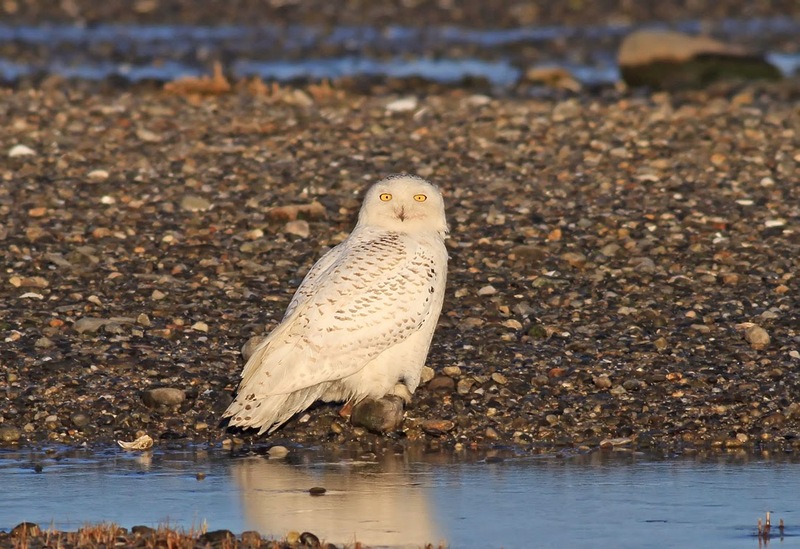 I had two chances to photograph these birds, the first back on December 22nd during the Christmas Bird Count at Milford Point. I thought I was going to go the rest of the winter without another chance, but I caught up with a cooperative Snowy at Stratford Point a few days ago.